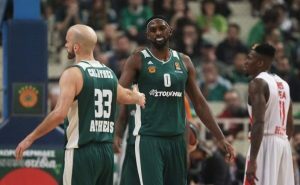 Led by Chris Singleton and Nick Calathes, Panathinaikos qualified for the playoffs with the victory over Crvena Zvezda. 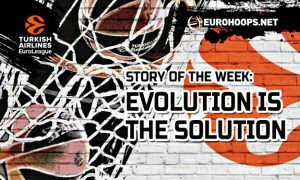 EuroLeague: Starters vs. 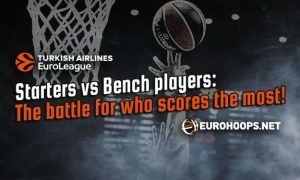 Bench players: The battle for who scores the most! 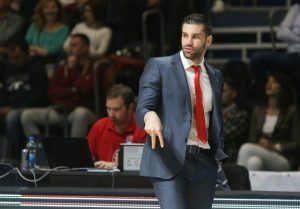 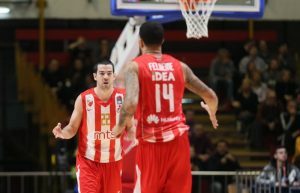 In their first semifinal meeting, Crvena Zvezda dominated Mornar at home. 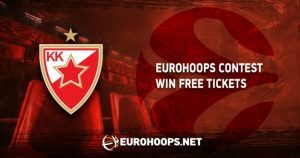 James Feldeine led Crvena Zvezda over Valencia on a night to remember, scoring 30 points. 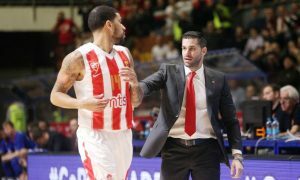 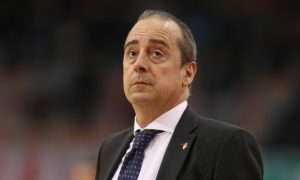 James Feldeine pushed Crvena Zvezda through one of the most crucial games of the season against Valencia.